Read a similar StarSpins review to find out about why this casino has unique features you don't want to miss. 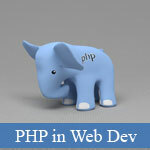 Let's take a look at what makes PHP so special and attractive to web-developers. It is free. You do not need to pay any fees due to licensing since it operates under General Public License. Anybody can use it absolutely for free. It is a server-side scripting language. 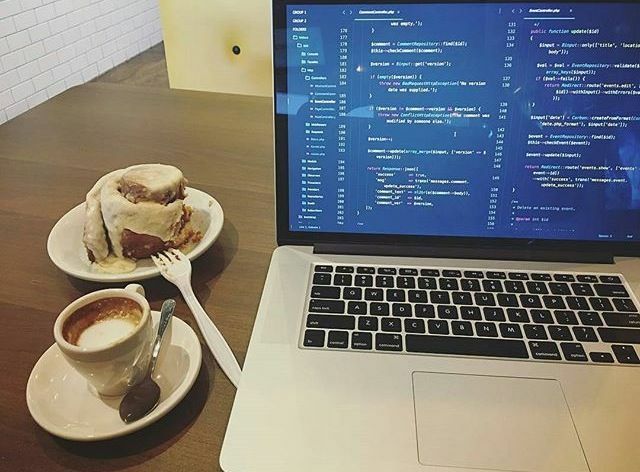 It means that code processing is done exclusively on a host server, and not on an end-user's computer or device. As a result, websites load quicker, take up less space and are available for access from any device. It's not hard to learn. PHP does not take a lot of time to learn, especially if you are already familiar with C or C# syntax. Moreover, since it is a very wide-spread language, the Internet is full of tutorials, references, forums and online courses dedicated to PHP learning. Huge libraries are also available to its users, which have accumulated in 23 years since its appearance. The number of code lines is much lower for any project, and the mistakes in the code are easily edited. The new PHP 7 also prevents fatal errors from keeping the users from using the website by introducing exception rules. It is cost- and resource-efficient. The newest upgrade of PHP, PHP 7, promises to reduce server demand and run more efficiently. PHP also uses its own memory, cuts memory consumption by 50% and reduces load time. It allows for multiple plugins. PHP serves as a basis for most CMS plugins, the most popular being Wordpress, Magento, OperCart, Joomla). Also, it is compatible with other website development languages. If you have a static website built in HTML and would like to enhance it by using PHP-based dynamic features, PHP will allow doing that. It is very speedy. PHP allows the development of websites much faster. Also, it increases the loading speed for websites thanks to using its own memory and being server-side. It is secure and trusted. PHP offers high levels of security for the end product, thus, it keeps viruses and hackers away. It is supported by most servers and platforms. Whether you want to work on Linux, Windows, Mac or Unix, PHP will run on any equally well. It is also supported by the majority of web-servers, including Microsoft IIS and Apache. As we can see, PHP is a very good choice for creating dynamic websites of any difficulty. So, consider learning it and implementing it in designing your next website.